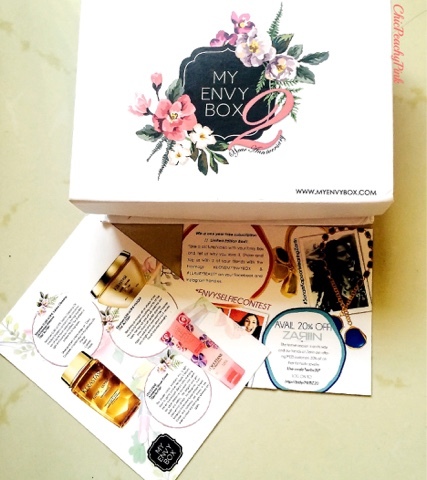 For people who haven't come across My Envy Box earlier, it is a monthly subscription box that charges a fee of Rs. 850/-per month. This box contains 5 high end luxury product samples. 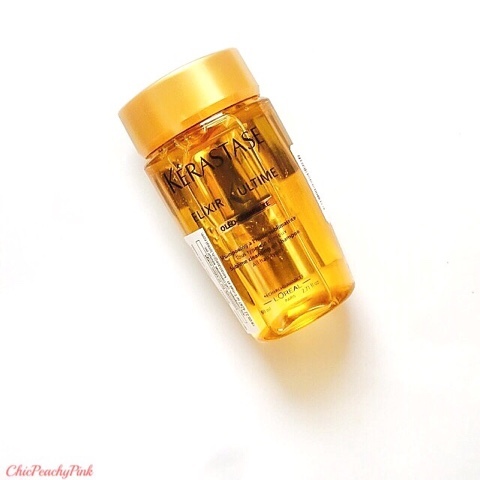 I have heard a lot about Kerastase products but sadly dint get to try any before this. 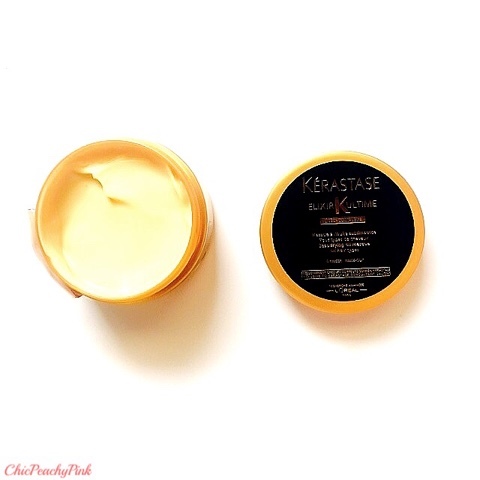 However, now that I have tried it I completely understand the craze people have for their products.It has such a light but creamy texture that doesn't weigh your hair down. Though, I have tried this mask only a couple of times but I am really impressed with it. It has made my hair really smooth, soft and shiny. I am definitely going to purchase the full size product. The amber colored packaging looks quite good and the product in it is even better. I haven't used this product after oiling my hair but on its own it is a very nourishing shampoo that doesn't dry my scalp or my hair out. Also, this little travel size product will go a long way for you as even though I have thick hair I use practically half of what I would with normal shampoos. It's products like these that make me wish there was a Sephora in Mumbai. 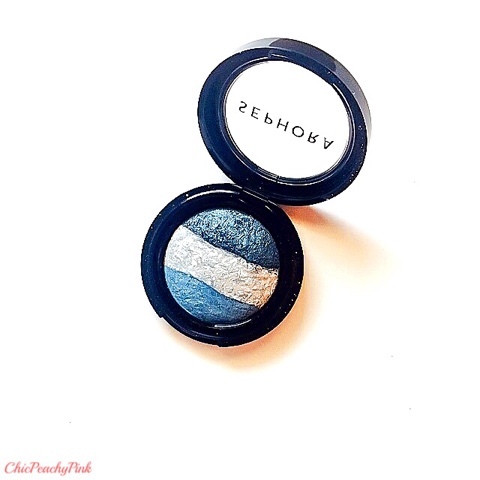 I have wanted the Laura Geller Baked Eyeshadow for a long time now and this baked eyeshadow by Sephora is the closest and the prettiest dupe I have found so far. Usually I go for plum shades in eyeshadows but I am glad that My Envy box has got me out of my comfort zone as in this way I can make a decision after I have tried the products. I havent tried a lot of L'Occitanne products but among the ones I have tried this one has the most adorable packaging. The popping pink color is what attracted me the most. 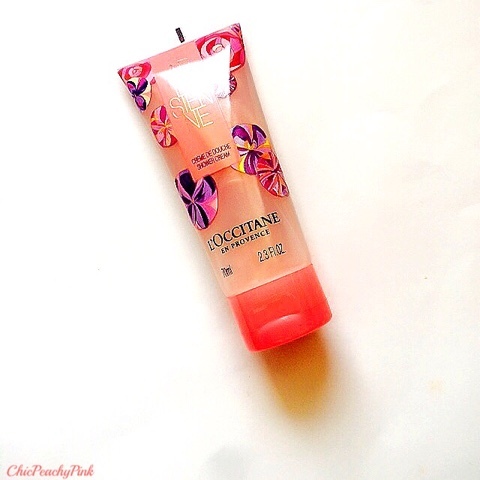 The shower cream has a floral scent as it has strong notes of rose, sweet violet and saffron. However, since more than the shower cream I am loving its scent I would rather check out their body oil in this range. Though the sample is not sufficient for me to judge but as per whatever I have experienced so far I am totally loving this product. My skin is getting really oily lately and so I have stopped using moisturizers. 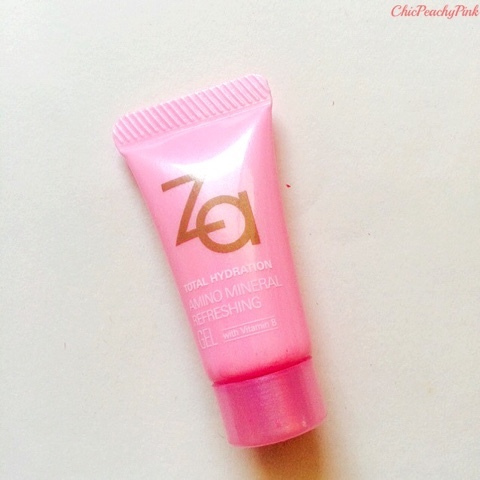 So this product is perfect for you if you have been facing a similar situation as it doesn't make my skin greasy but provides me with the moisture boost that I need. Also, to some of extent it keeps the oiliness at bay. Hope you enjoyed reading this post. Drop in a line in the comments section and let me know which were your favourite products in My Envy box this month? Keep Living & Loving Life. This month's products are super good! So many great looking products this month! Yes this was the best box by My Envy Box yet.. I got 3 same products as you except sephora eyeshadows I've got Burt bees lip shimmer..
You have got some great products. Would be waiting for the review of some products!!! Thankyou and glad you liked it.. 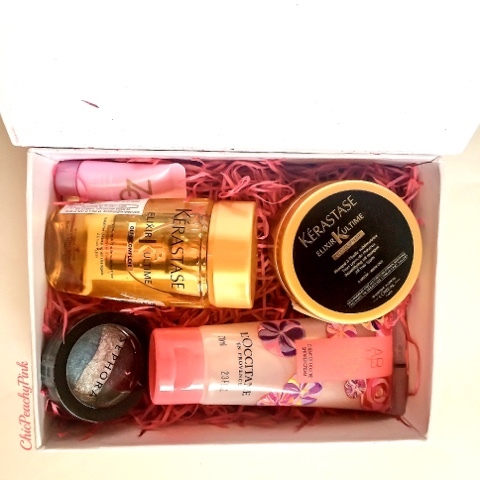 This month's Envy box was a stunner ;-) Loved the products inside! Definitely! All have been remarkly good in the past few months..
Thankyou Rakhshanda.. The box is certainly very pretty! The Sephora eye shadow looks nice. I will definitely try to review them asap lovely! This box looks amazing - I want it all!! I am so sad that I received the second batch !